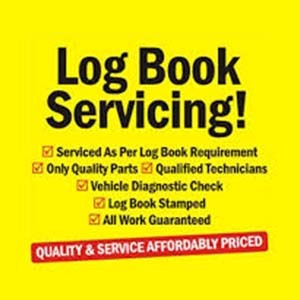 If you think that only dealer can provide you log book services, you are wrong. You can avail logbook services from any centre of your choice. We have trained our mechanics to provide you reliable logbook service using the OEM parts. They always follow manufactures guideline to provide you logbook service at a competitive rate. We provide following logbook service and save your time and money.